Please contact 315-462-6184 to verify gym availability as it is consistently changing.. 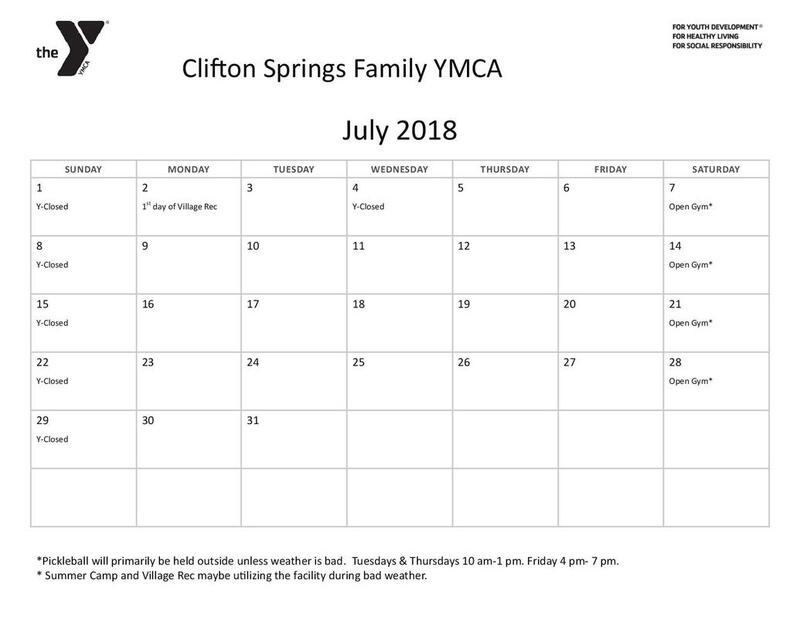 In order to create more ownership of how our gym is being utilized there is also a white board with a two week schedule posted at the entrance of the Y. If a member wishes to reserve gym time all they need to do is add it to board.